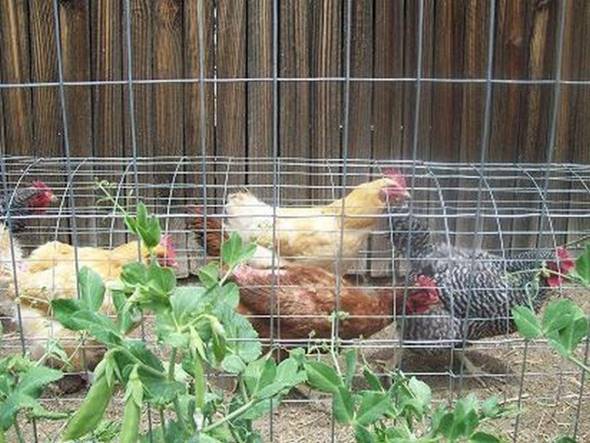 Eggs are nutritious and always included in our daily meals. 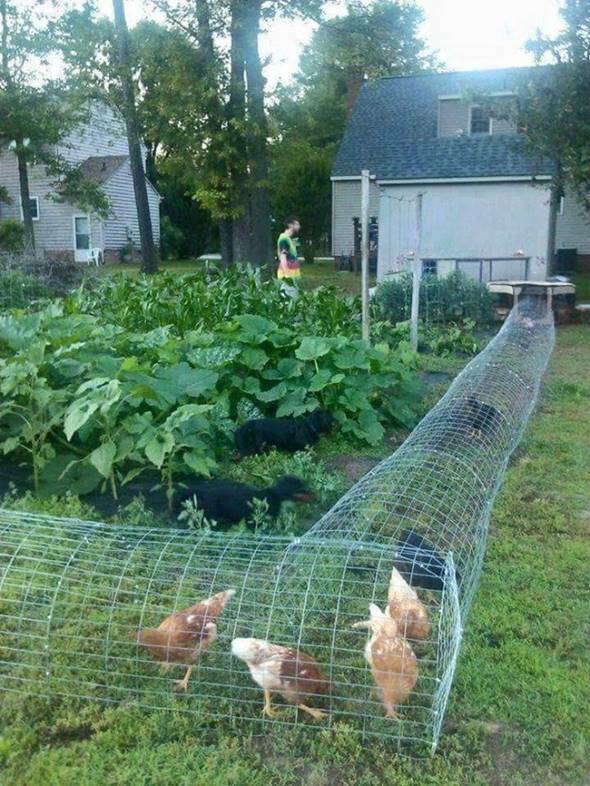 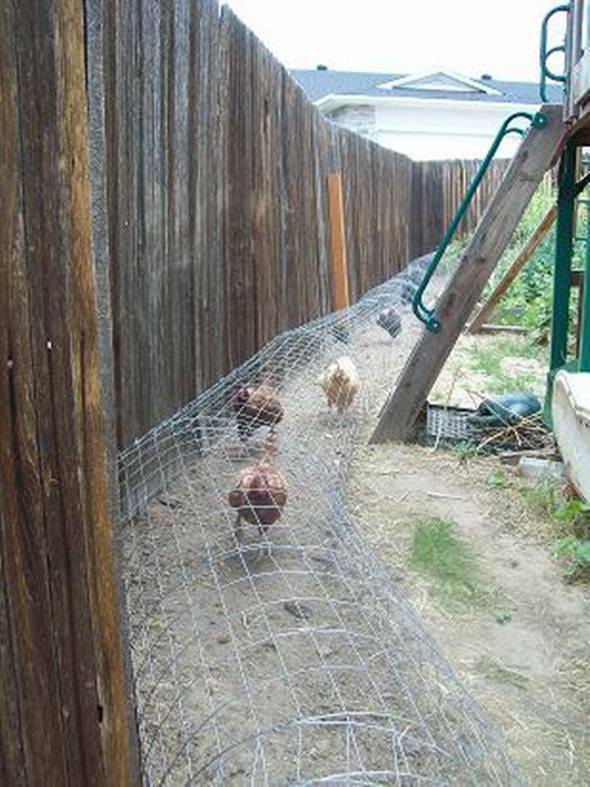 If you want to raise your own free-range chickens to get the freshest eggs but don’t want them to mess around your backyard, then a DIY backyard chicken tunnel will be a great solution! 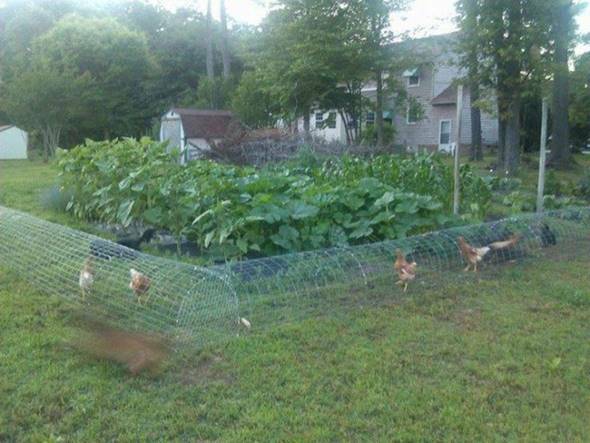 The chicken tunnel is a great way to keep your chickens in specific areas away from flower beds and garden plants. 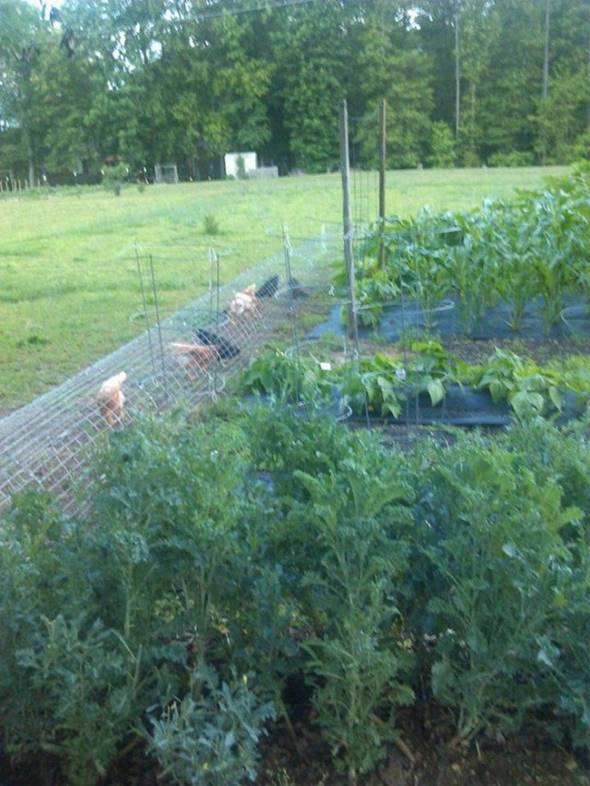 The chickens can still walk freely inside the long pathway and have lots of freedom and access to worms and weeds for food. 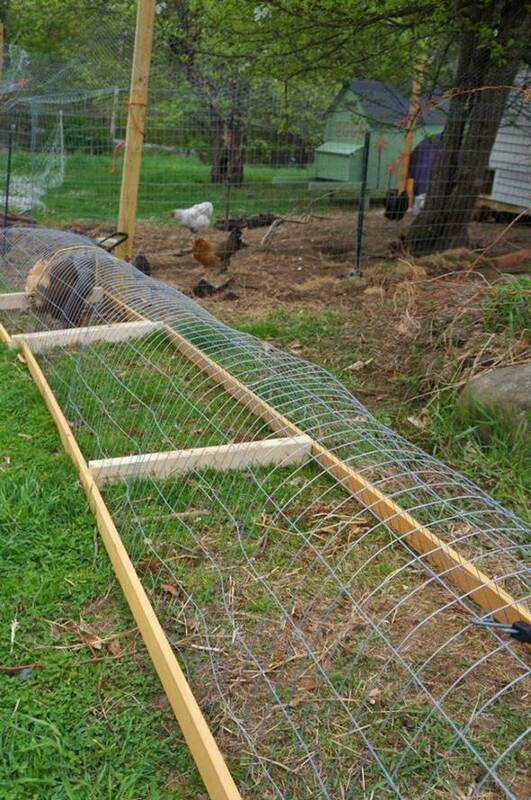 These chicken tunnels are easy to build using slats of wood and chicken wire. 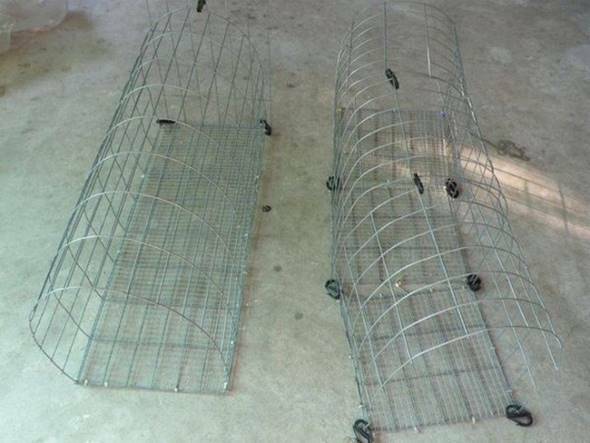 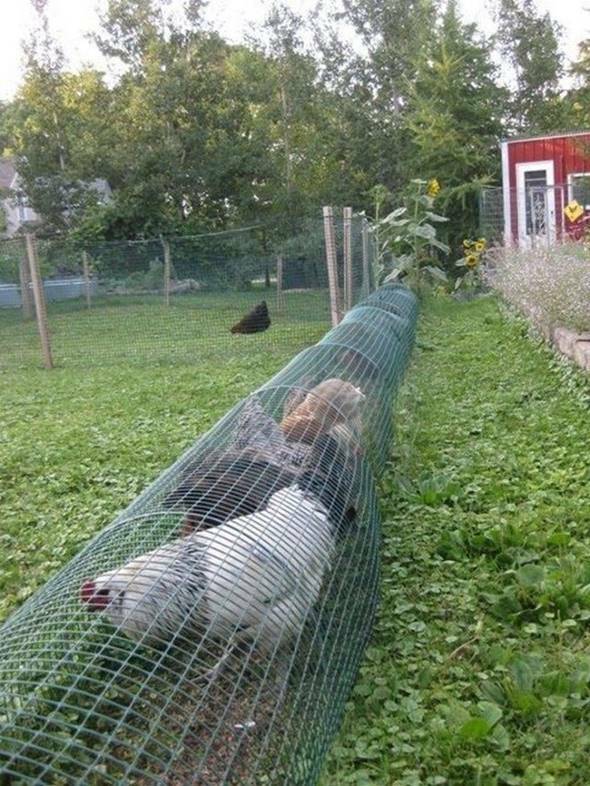 Once you decide the location of the tunnel, just set up the frame and attach the chicken wire. 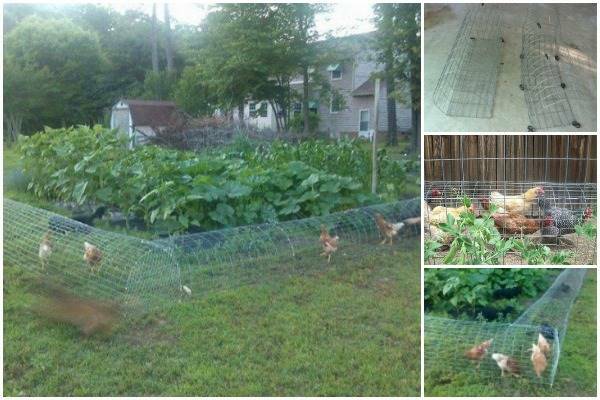 You can even build a movable tunnel to allow your chickens in different areas in your backyard. 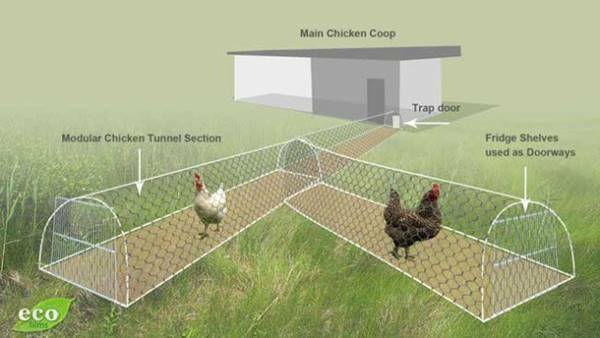 Check out more details on how to build a chicken tunnel in the following links.